The Festival concludes with Vox Luminis’ clear, bright, and resonant voices, joined by Festival instrumental artists, in a selection of North German cantatas of the middle baroque—the heritage out of which J.S. Bach first developed his own sacred music. Featured works include Johann Christoph Bach’s Herr, wende dich und sei mir gnädig; Dietrich Buxtehude’s Herzlich Lieb hab ich dich, o Herr; and Johann Pachelbel’s Was Gott tut, das ist wohlgetan. The concert will conclude with Bach’s early, and justly renowned chorale cantata Christ lag in Todesbanden, BWV 4. This remarkable Belgian ensemble, blending their solo voices with the seamless perfection of a great wine, produces some of the most stunning and revelatory singing you will hear. They astonished Festival audiences in their 2014 American debut and bought down the house in the 2016 Festival Finale. They return to the Festival this year with a program of music by Johann Sebastian Bach’s motets, including two of the composer’s greatest choral works, the monumental and joyful double choir Singet dem Herrn ein neues Lied and the profound and intense Jesu meine Freude. 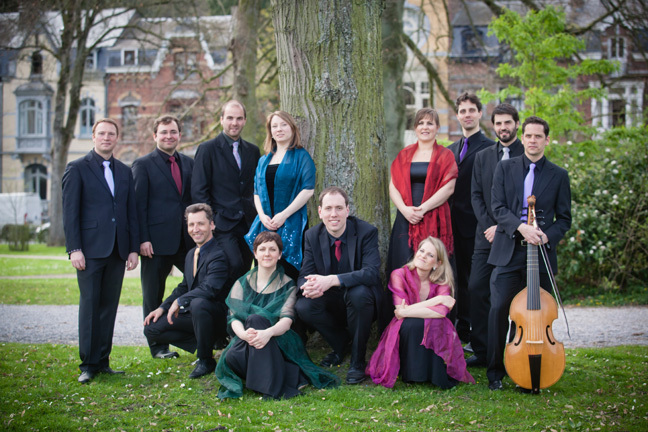 Vox Luminis, founded in 2004 in Namur, Belgium, is an ensemble specialising in the performance of 16th – 18th century vocal music. The ensemble has been praised for its seamless blend of high quality individual voices, exquisite tuning and clarity of sound. Critics have also commented on the ensemble’s enthusiasm in sharing its passion for early music with an audience. The majority of the group met at one of the most significant centers for early music in Europe: the Royal Conservatory in The Hague. Vox Luminis records exclusively for the Belgian Label Ricercar. The ensemble’s first CD, released at the end of 2007, features four vocal works by Domenico Scarlatti, including his famous 10-part Stabat Mater. 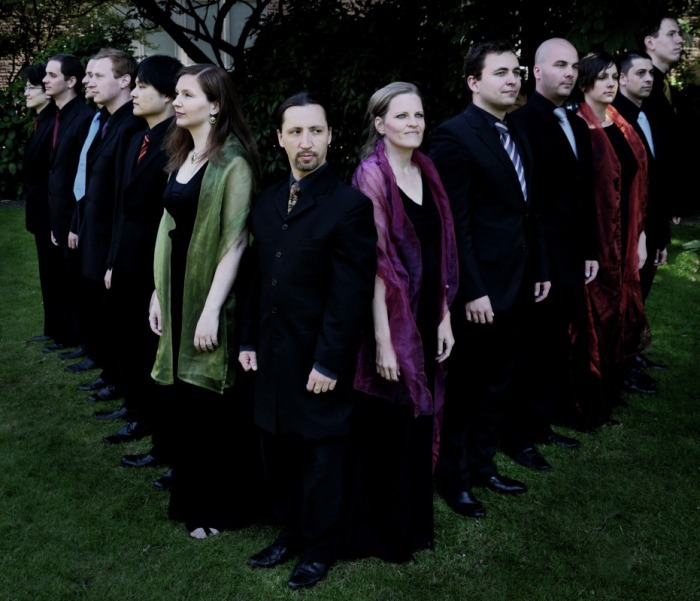 In May 2010 the ensemble released its second album, Samuel Scheidt: Sacrae Cantiones, which features several world premieres. Vox Luminis’ most recent CD, released in June 2012, created a buzz with an interpretation of Heinrich Schütz’s Musicalische Exequien. This recording has received several prestigious awards such as the Gramophone ‘Recording of the Year’, the ‘Baroque Vocal Gramophone Award’ and the ‘International Classical Music Award’. Other recordings have also received many awards throughout the world including, Gramophone’s ‘Editor’s Choice’, Diapason d’Or, Choc de Classica, Muse d’Or Baroque, Preis der Deutschen Schallplatten Kritik, Joker de Crescendo and Prix Caecilia. Vox Luminis is very grateful to have the support of the Federation Wallonie-Bruxelles.